" Learning the correct answers will get a child through school, but learning how to learn is a preparation for life. " 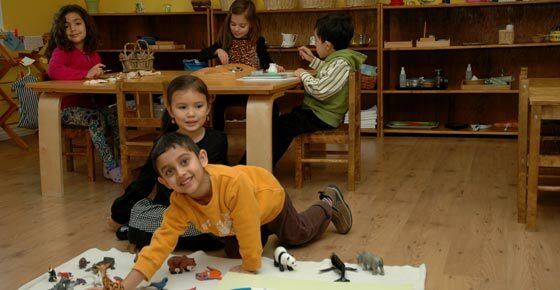 Why choose York Montessori School? 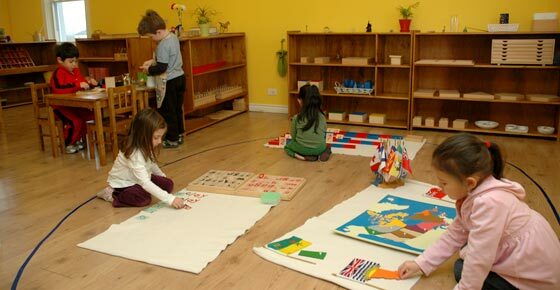 The essence of Montessori education is that every child is treated with respect, given freedom within the limits of a carefully structured environment, and allowed to develop naturally at his or her own pace. 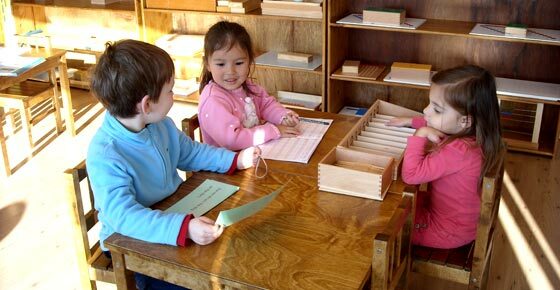 When to start a Montessori education? 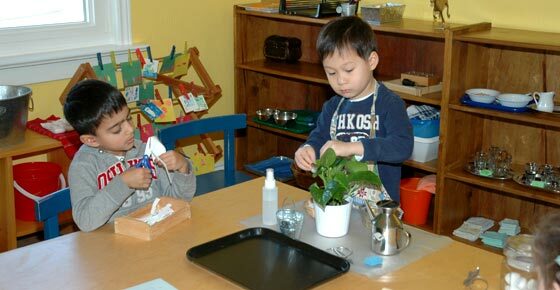 How important are the first 6 years of your child’s life? 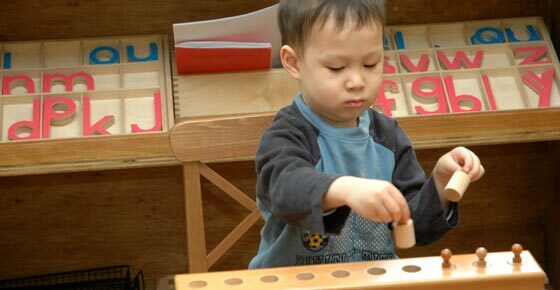 During the first six years of life, what a child feels, sees, hears, and experiences are all a part of natural brain development. These critical years provide a small gateway of educational opportunity that will impact a child the rest of his or her life. One of the most important things you can do for your child is provide them with a strong educational foundation and a love of learning that will last them a lifetime.